When I get an idea for a story, it almost always starts with a character. My favorite part of the writing process is getting to know my characters. I like to know their background, what makes them tick. I want to know what makes them happy, what they fear, what keeps them up at night and what they carry with them in their pockets. Whether your story is plot focused or character driven, well-rounded characters are essential for any story. Characters can bring a story to life. A good character can feel like an old friend by the time we finish a book – they are what keep me coming back to books I love again and again. Character Sketch – When a character comes to me, I usually only have a vague sense of them, while the details are fuzzy. Begin with the basics: their age, where they live, hair and eye color. Describe their features. What style of clothing do they wear? What kind of music, books or movies do they like? What are their regrets and their dreams? How would other characters in your novel describe them? What sort of first impression they make? Give your characters’ strengths but don’t forget to give them flaws. Perhaps your protagonist is ambitious but self-involved and critical. No one is perfect, and a too-perfect character will fall flat. We all have vulnerabilities, our characters should have them too. Pick their Astrological Sign – I’m not a big believer in horoscopes, but I love to assign my characters an astrological sign. Is your character a creative, quiet Pisces or a playful, risk-taking Leo? Years ago, I purchased a book called Your Star Sign Life Coach by Lorna MacKinnon. I use this book to look at each astrological sign’s strengths, weaknesses, likes and dislikes to help flesh out my characters. This book also breaks down parenting styles and relationship behaviors that help me to think about what kind of parent my character would be, or how they are in a romantic relationship. Always stay true to your character when picking their sign, but use these traits to think about them in a more meaningful way. Freewrite or Journal – Freewriting is an unstructured way to learn about your main characters. Write journal entries from the perspective of your protagonist. You can keep it simple, reflecting on the character’s day or go deeper. Write a letter from your central character to the antagonist. How does your main character feel about him or her? Did something happen between them in the past that will add to the tension in the present narration of your story? Write a short story – My last NaNo novel actually began as a short story that evolved into a novel-length work. Thinking about your characters or your story on a smaller scale can be more manageable and less overwhelming before trying to write a whole novel about them. Is one of your minor characters still a bit fuzzy for you? Try writing a short story from their perspective. Think about your main character’s history or backstory. Craft a snapshot of your character with a defining moment that shapes him or her. You may end up with some usable material for your novel! Find their celebrity likeness – In NaNoWriMo’s past, I have found celebrities who resemble my characters and pin their pictures to a Pinterest board dedicated to my NaNo Novel. Selecting a celebrity lookalike for my characters is fun and it helps me to imagine my characters and more accurately describe their features. 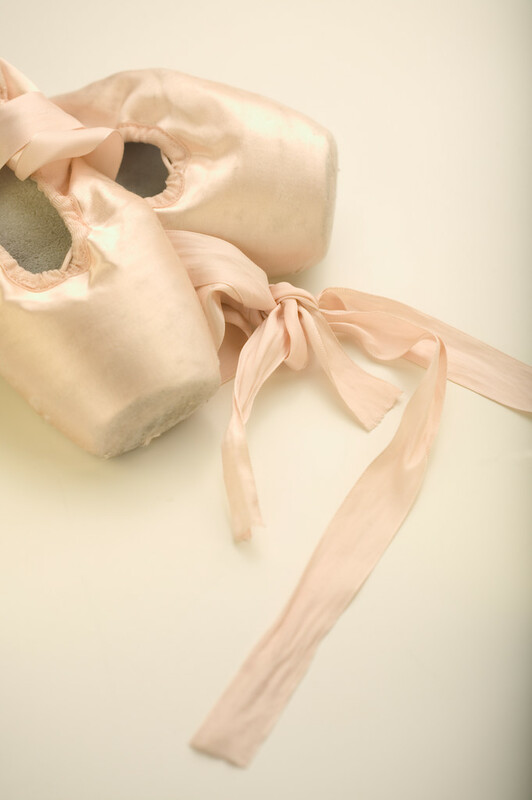 Take a walk in their shoes – In college, I took a beginner ballet class to get to know my main character, who was – you guessed it, – a ballet dancer. I could have done all the research in the world about ballet, the structure of the classes, the life of a dancer – but I learned more in that semester than I could have in a year of writing and researching. Get into the psyche of your character by participating in their hobbies and getting to know the things they enjoy. Take advantage of free or inexpensive classes in your area. Is your character a fantastic cook? Take a cooking class and learn techniques for chopping and sauteing. If participating in a class isn’t an option, ask the instructor if you could simply sit-in on and observe a few classes and explain why – it’s worth a shot. You can do this on a smaller scale, too. Does your character drink herbal tea? Trying drinking a steaming mug of tea while writing from their perspective. Get involved in networking groups in your area or follow blogs about topics your character might find of interest. Like any relationship, the most important factor for me in getting to know my characters is time. I can’t learn everything there is to know about them overnight, or even in a month. But slowly, as I write about them and as I go about my day and they appear in my thoughts, they reveal themselves. This is, by far, what I love most about writing. What techniques help you get to know your characters? This entry was tagged Characters, Inspiration, NaNoWriMo, National Novel Writing Month, The Writing Process, Writing, Writing tips. Bookmark the permalink. I think writing a short story is a great idea!